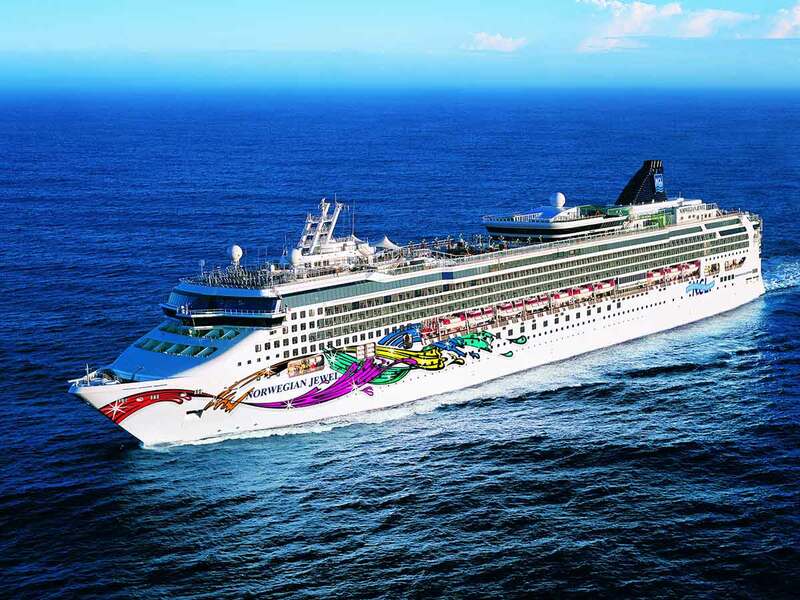 The Norwegian Jewel has all your holiday needs covered, offering some of the largest at-sea cabins and suites. In addition, this first-class ship provides thrilling onboard entertainment with 16 dining options, 15 bars and a range of fitness and wellness facilities. The extensive pool deck features sun loungers and whirlpools, the perfect spot to laze about all day. Breakfast, lunch and dinner are sorted – pull up a seat in any of the complimentary dining venues onboard and let us serve you while you enjoy a range of non-alcoholic beverages on us. Let us entertain you. Stay in the holiday spirit all day long with a variety of onboard activities and entertainment in the many venues around the ship. Don’t stress about costs this holiday. 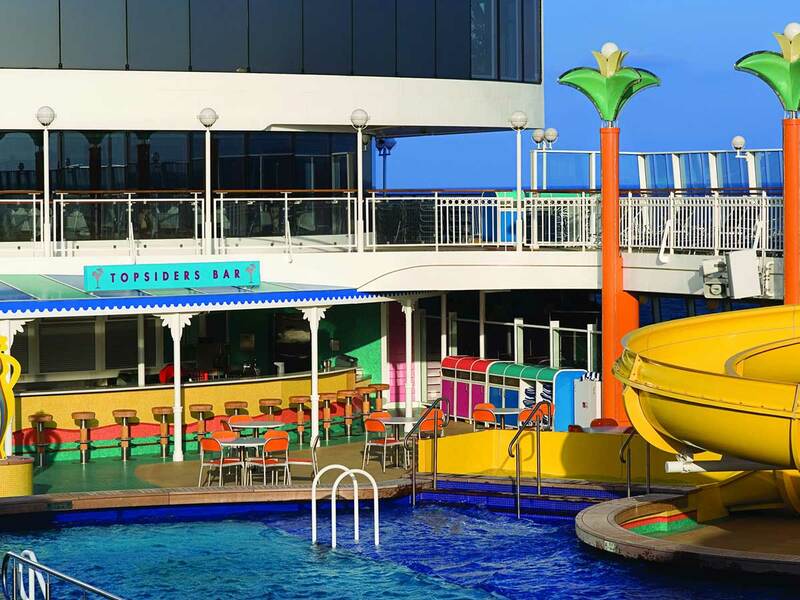 We’ve covered all the port taxes and charges for each stop of the cruise so you simply board the ship and enjoy. 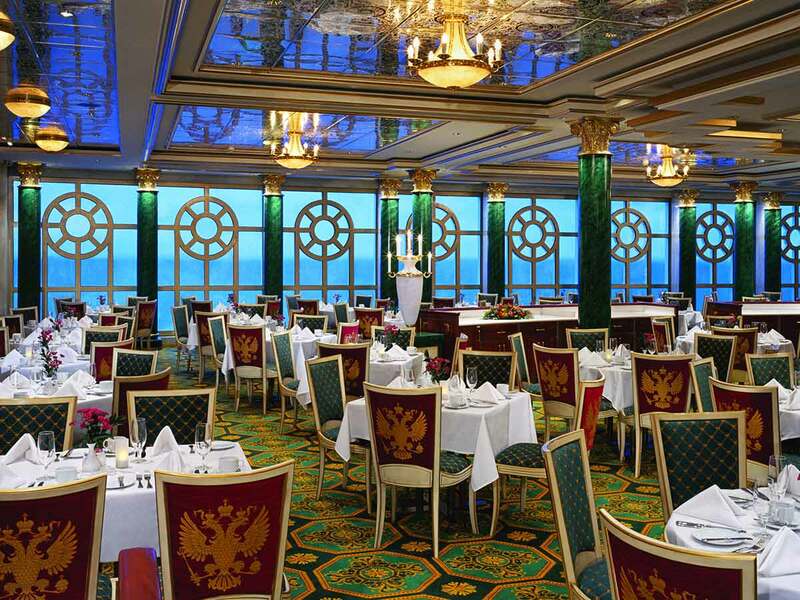 Rest assured you won’t be going thirsty on the Norwegian Jewel. Enjoy a wide range of soft drinks, spirits, cocktails, wines by the glass and bottled or draft beer. Valued up to USD $2,178, your next drink will almost always be on us. 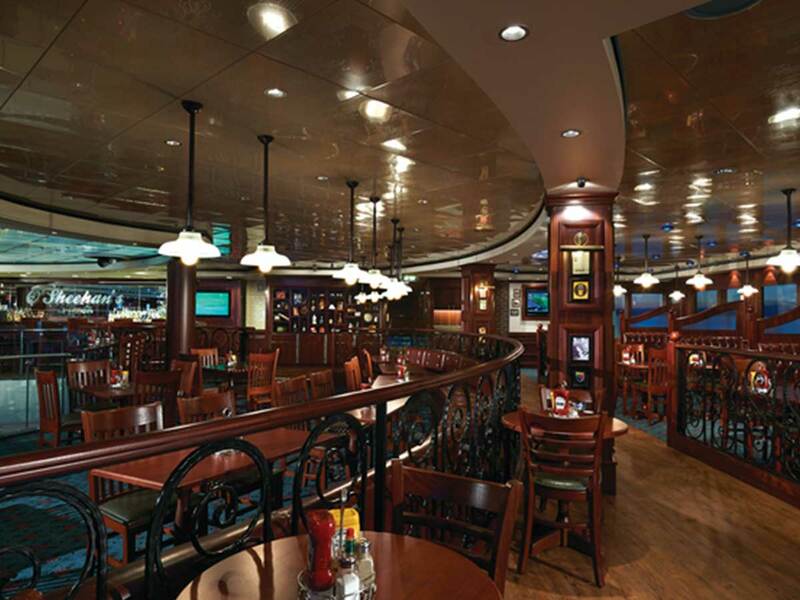 You won’t need to be digging through your pockets for tips onboard the Norwegian Jewel. This exclusive 7travel extra prepays your gratuities before you even board the ship. Sick of comparing flights by yourself? Forget hours trawling through flight comparison sites and let us do the hard work for you. We’ve organised your flight from back from Auckland, including checked luggage. 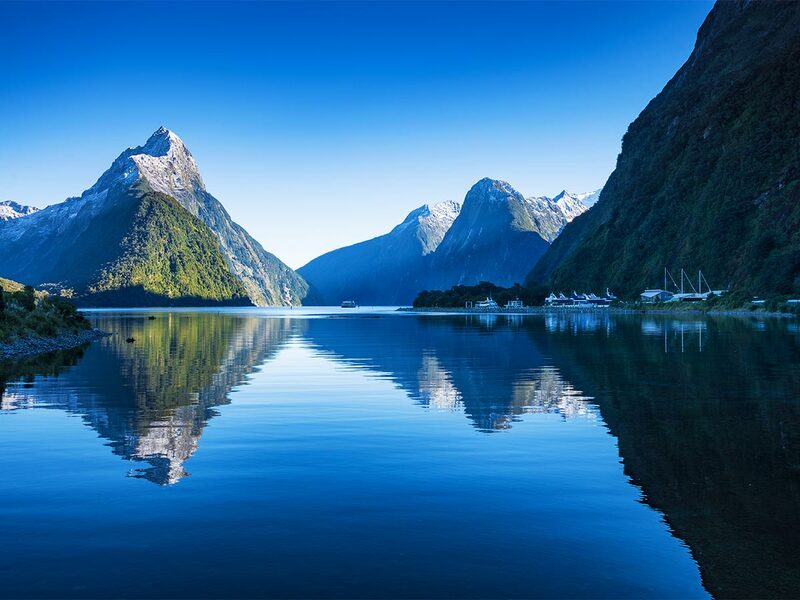 Traverse the pristine azure waters of Tasman Sea aboard the Norwegian Jewel by Norwegian Cruise Line. 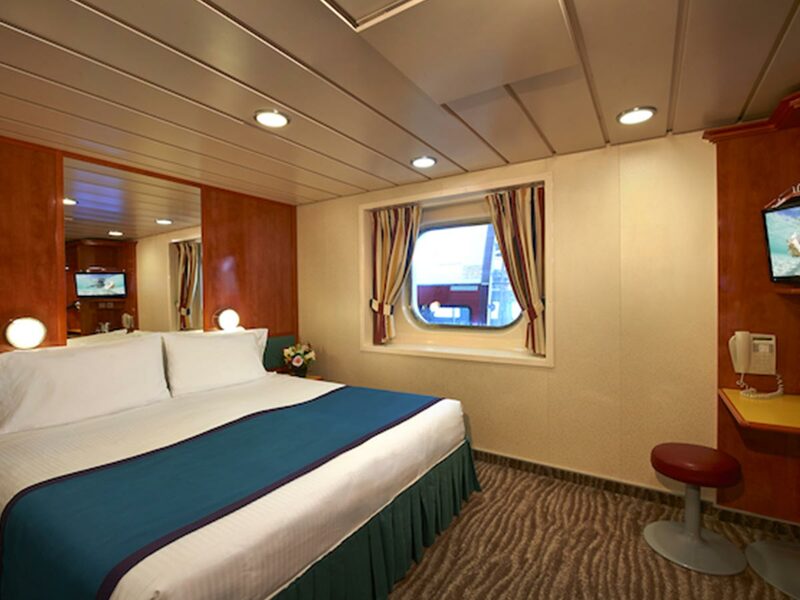 This “jewel-class” ship embarks from Sydney for the ultimate 10-Day Sydney to Auckland Cruise. 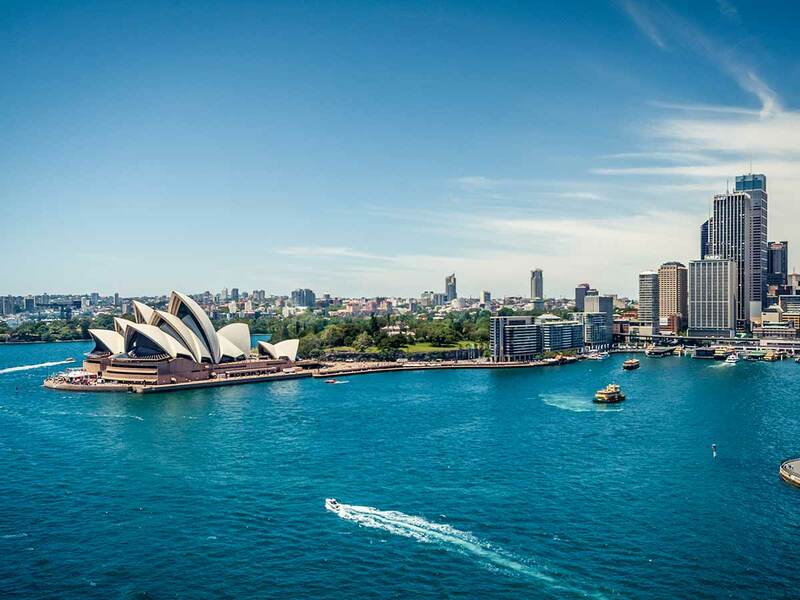 Start your voyage ashore—tour around Sydney’s centuries-old landmarks before cruising off the South Pacific coast onto the mainland of New Zealand. See little penguin colonies in the Akaroa Town as well as Victorian Gothic architecture and botanical gardens. 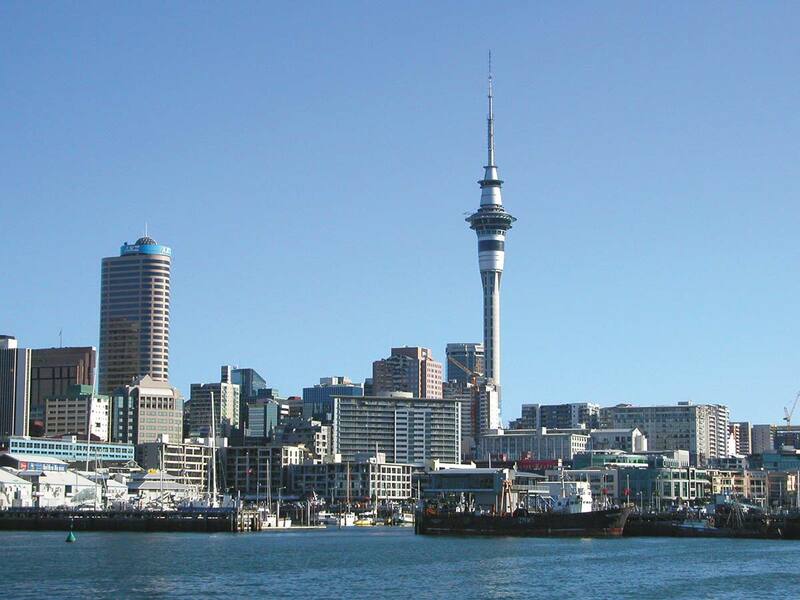 Disembarkation is in Auckland where you will see spectacular summit views of Mount Eden. Cruise embarks in Sydney – arrangements to Sydney are not included and need to be added in addition, for a cost if required. Please ask your consultant for more information. Prices are per person twin share in AUD, and subject to availability and currency fluctuations. Pricing is subject to change until reservation is confirmed. Surcharges may apply. Flights may not be direct or operate daily. Itinerary and inclusions are subject to change. Disruptions to cruising and itinerary may occur. Shore excursions and other items such as alcoholic beverages & laundry are an additional cost. Itineraries are subject to change at any time without notice. 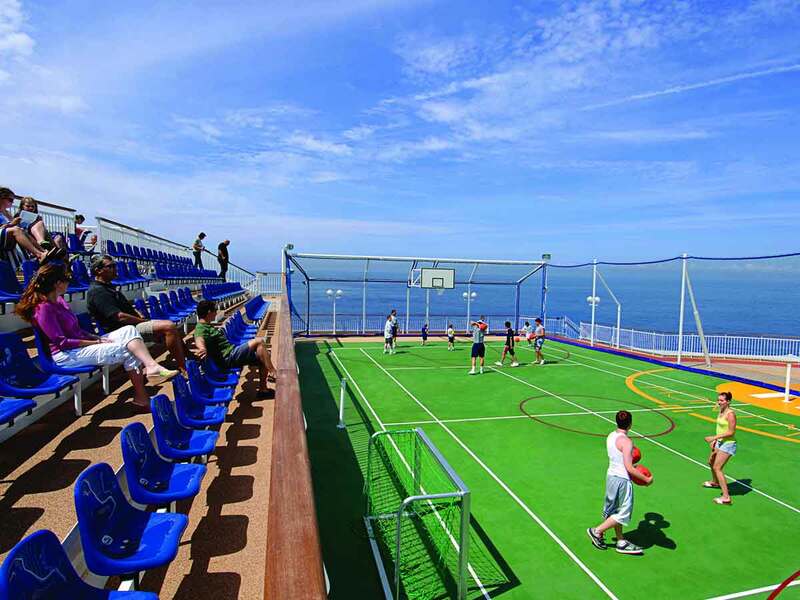 Due to security reasons, all guests must be on board 2 hours before sailing. Disembarkation usually begins 2 hours after docking. All passports, vaccinations and visas are the responsibility of the travelling guest to secure prior to departure from Australia. No airport transfers are included, these can be added on with your consultant over the phone. Guaranteed availability on selected travel dates only. Restrictions & conditions apply. See website for full terms, conditions & travel dates. Please ask us for further details or visit our website at www.7travel.com.au. 7travel provides holiday packages offered by Ignite Holidays Pty Ltd & is a subsidiary of Ignite Travel Group. ATAS Accreditation No. A10345. Approved applicants only. Fees, terms, conditions & minimum finance amounts apply, incl $99 Annual Fee charged on the account open date and annually on the anniversary of that date. Annual Fee must be paid in full within 90 days or it will attract interest. Minimum monthly repayment required. Interest, (charged at the Expired Promotional Rate) payable on outstanding balances after any Interest Free Period. See skyecard.com.au for current interest rates. Only available at Skye retail partners. Credit provided by FlexiCards Australia Pty Ltd ABN 31 099 651 877 Australian Credit Licence number 247415. FlexiCards Australia is a subsidiary of FlexiGroup Limited. Mastercard is a registered trademark, and the circles design is a trademark of Mastercard International Incorporated.